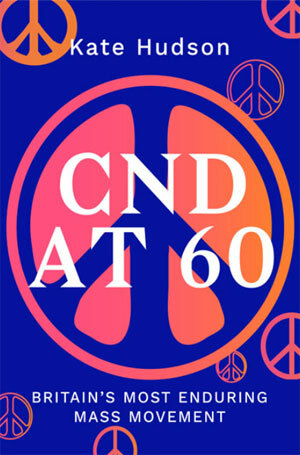 London CND celebrated the Campaign’s 60th anniversary on Saturday 17 February, with a film show hosted by Sands Film Club, Rotherhithe. 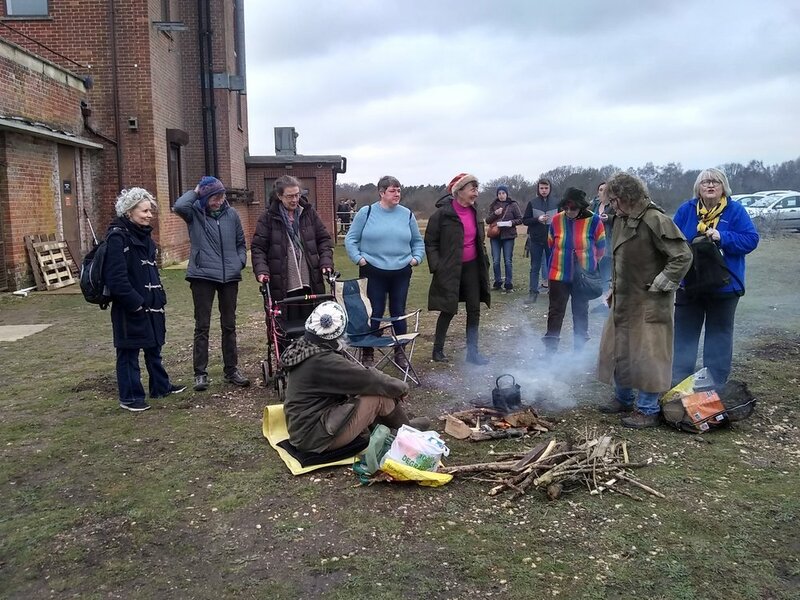 Forty to fifty people attended the March to Aldermaston: CND at 60 event. Referring to the Lindsey Anderson documentary of the 1958 Easter march to the Aldermaston bomb-making factory, guest speaker Bruce Kent (front row, right) explained: ‘I was a humble London curate at the time. It wasn’t until later that I became convinced about the issue of nuclear weapons.’ Olivier Stockman who runs Sands Studios with colleague Christine Edzard, noted that the two short films he also showed – Genie in a bottle unleashed and Embrace! a world free of nuclear weapons – were chosen from the UN library of films which advocate a nuclear free world. Lindsey Anderson’s short documentary of the three-day Ban the Bomb march of Easter 1958, narrated by Richard Burton, enjoys landmark status as a campaigning documentary. It was a milestone too for the Campaign for Nuclear Disarmament, which emerged onto the political stage as an organisation capable of uniting disparate political currents and concerned citizens from across the country. You can watch a clip from March to Aldermaston here.